Faruqi & Faruqi Law Blog: Faruqi & Faruqi Investigation: Trinity Industries Inc.
Faruqi & Faruqi Investigation: Trinity Industries Inc.
Faruqi & Faruqi, LLP, a leading national securities law firm, is investigating potential securities fraud at Trinity Industries Inc. (“Trinity” or the “Company”) (NYSE: TRN). The investigation focuses on whether Trinity and its executives violated federal securities laws by failing to disclose that the Company changed the dimensions of its ET-Plus guardrail product in 2005 without informing the Federal Highway Administration (“FHWA”). On October 20, 2014, a federal jury found Trinity liable for concealing information from the U.S. government over modifications made to the Company’s ET-Plus guardrail systems. 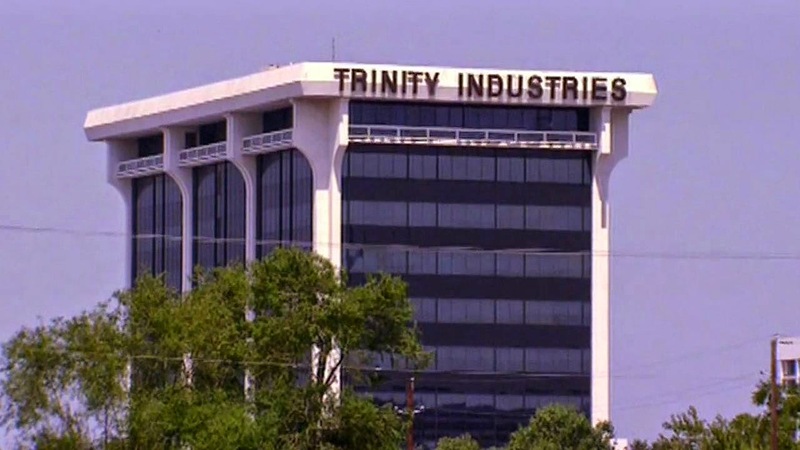 The jury found that the Company’s violations had caused the U.S. government to incur $175 million in damages, making Trinity potentially liable for three times that amount. Additionally, several other states have prohibited further purchases of the guardrail system citing safety concerns. On April 22, 2015, a Bloomberg news report stated that “the U.S. Justice Department is conducting a criminal investigation into the use of a highway guardrail system linked to at least eight deaths, according to people familiar with the matter, signaling a new wave of potential woes for manufacturer Trinity Industries Inc.” On this news, Trinity stock declined $3.43 per share, over 9%, to close at $32.82 per share on April 22, 2015. On April 24, 2015, the Company confirmed the initiation of the federal investigation in a conference call with investors. On this news, Trinity stock declined an additional $4.66 per share, or 14%, to close at $28.70 per share on April 24, 2015 on heavy trading volume. If you invested in Trinity stock or options between February 16, 2012 and April 21, 2015 and would like to discuss your legal rights, please contact us by calling Richard Gonnello toll free at 877-247-4292 or at 212-983-9330 or by sending an e-mail to rgonnello@faruqilaw.com. Faruqi & Faruqi, LLP also encourages anyone with information regarding Trinity’s conduct to contact the firm, including whistleblowers, former employees, shareholders and others.